Most new drivers are around 15 or 16 years old. It’s no secret that new drivers and experienced drivers tend to have different habits. In fact, new drivers might drive more safely because they are used to driving how you’re supposed to during a road test. And let’s be honest, who drives like that on a regular basis? Anyway, there are always ways you can improve your driving and teenagers are the most vulnerable drivers. 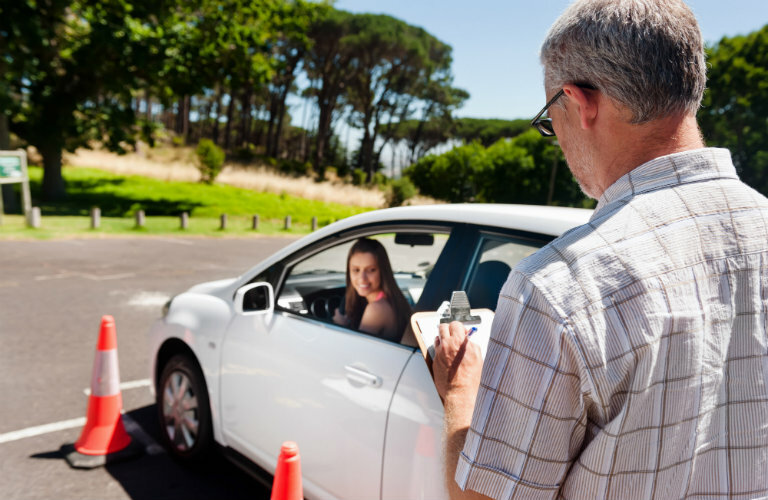 Keep reading if you’re a teen or if you have a new, teenage driver under your roof. This goes for drivers of all ages, but younger people are more prone to using cell phones. Texting while driving is one of the leading causes of car accidents and even fatalities on the road. Studies have shown that phone use behind the wheel is just as dangerous as drunk driving. Some areas have finally prohibited phone use while driving by law. When you read, type, and send a text, it can mean that your eyes are off the road for five consecutive seconds. Keep it out of reach and silenced. Keep your lights turned on even when it’s light outside. Some cars come with daytime running lights, but if yours doesn’t, turn them on. They help others see you even when it seems like it’s too light to even need your headlamps. Some temporary license restrictions require you to drive alone anyway. It can be a lot of fun being the one friend who has a license but driving around with four other high schoolers can be super distracting. Drive alone so you can get used to road laws and get more comfortable with the whole experience. Keep an eye on the road ahead. Check your blind spots regularly so you are always aware of your surroundings. Keep about a car length’s distance between the vehicle ahead of you and yourself. These tactics are all great ways to stay aware and prevent accidents from happening.